Anne of Austria, Queen Consort of France. Wife of Louis XIII of France and mother of Louis XIV. 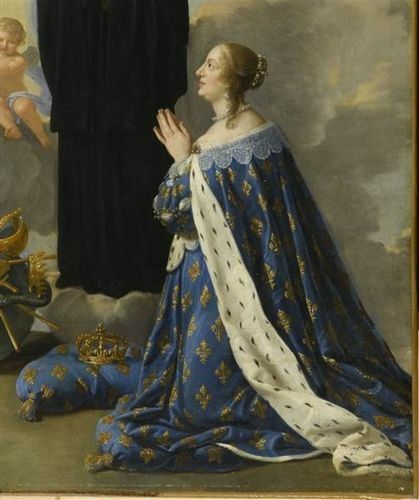 Painted par the Studio of Philippe de Champaigne.. Wallpaper and background images in the rois et reines club tagged: anne of austria queen consort of france queen france royalty monarchs monarchy.